Present-Active Pilots of Cargo Carriers. Spouse or friends traveling in the same cabin as Present-Active Airline Employee. Spouse of Present-Active Airline Employee traveling independently of Present-Active Airline Employee. Retired Airline Employees and Retired Pilots of Cargo Carriers. Retired Airline Employees of Defunct Airlines. Parents of Present-Active Airline Employees. Parent’s In-laws of Present-Active Airline Employees. 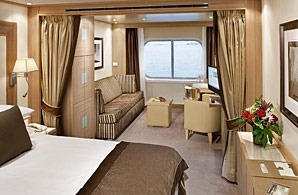 Eligibility is limited to one cabin per interline ID. 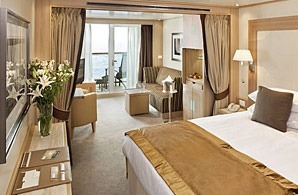 Seabourn does NOT allow for the splitting of cabins. If both the employee and spouse are traveling they must share the same cabin. EXCEPTION TO ABOVE RULE: If you have a family of four (4) traveling and there are no quad cabins available, you may request 2 cabins. 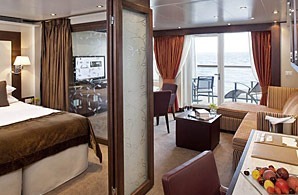 Permission is at the sole discretion of the Cruise Line. 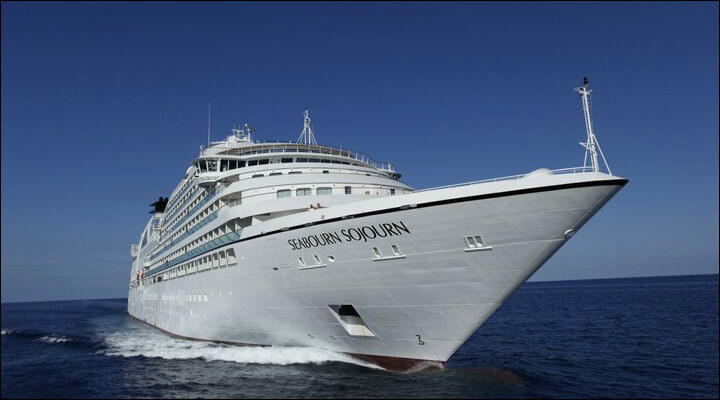 A Letter of Employment verification, from the Interliners' respective Airlines' Human Resource Department, IS REQUIRED before Seabourn will confirm the Interline reservation. Bookings will be converted to regular retail rate without proof of Eligibility. An Identification Badge will not be accepted in lieu of the Letter of Employment verification.